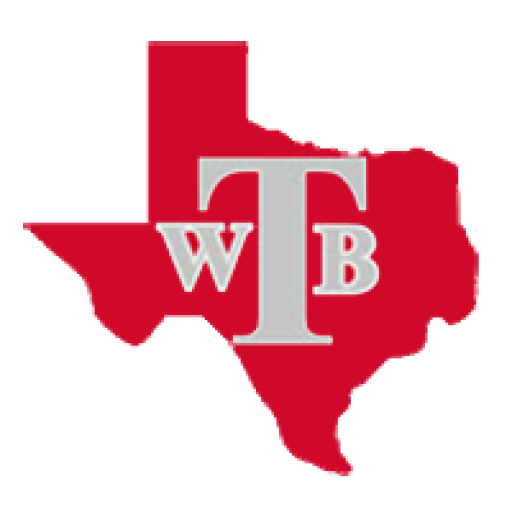 William B. Travis Early College High School provides the opportunity for students to earn an associate degree or up to 60 hours of credit towards a bachelor’s degree while in high school. Early college high schools are an innovative way for high school students to earn both a high school diploma and a two-year associate degree (or up to two years credit toward a bachelor’s degree) in the time it takes to go to high school – saving the student both time and money. Early college high schools are focused on getting students on a direct college path. They are different than college preparatory schools, since students are actually taking college courses, not simply preparing themselves for college. 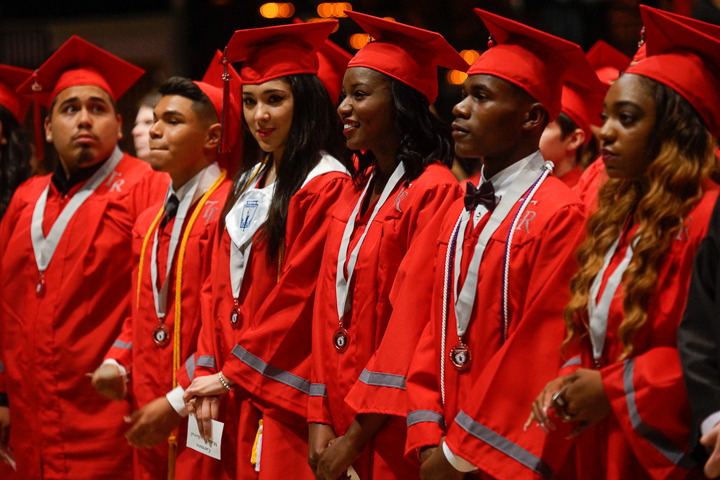 William B. Travis Early College High School is ready to make college possible to more students. There are no tuition or books costs for William B. Travis Early College High School students or their parents. THE PROGRAM IS FREE. 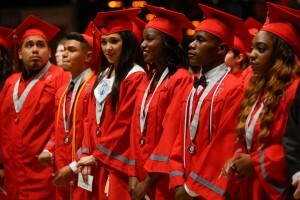 William B. Travis Early College High School is an outstanding value and investment of time and effort for our students. IN TEXAS COLLEGES, THE AVERAGE COST FOR 60 HOURS OF COLLEGE CREDIT IS $23,458. THE COST FOR WILLIAM B. TRAVIS EARLY COLLEGE HIGH SCHOOL IS $0!